Even if your customers average only one transaction with you a quarter, it’s important that you keep your name in front of them on a regular basis. With over a million items on which we can imprint your logo, you can find new and innovative ways to remind your customers about the value you provide, encouraging repeat business and referrals. And who doesn’t like to get gifts? We work in a world of ever changing styles and trends and our ability to realise the potential of new and striking products has ensured our strong position in this constantly evolving market. RED LOCKER is a division of the TCL HUNT Group. 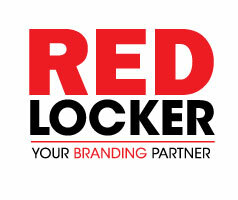 If you would like more information how we can assist see www.redlocker.co.nz.